Why do big real estate flock to Ba Ria - Vung Tau? 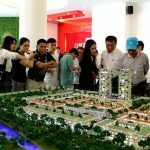 In the past nine months, Ba Ria – Vung Tau has 23 new real estate projects with a total investment of more than VND9 trillion, making it an important emerging area of ​​the southern real estate market. Although not as “raucous” as Dong Nai or Binh Duong, Ba Ria – Vung Tau is an “underground wave” of investment by a series of real estate giants here on land fund. Besides, many projects that have been “set up” for a long time have restarted. 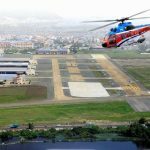 After acquiring and developing the Melody Vung Tau project from Ba Ria – Vung Tau Urban Development and Construction Company, Hung Thinh Group reported that the group had spent VND trillion to buy out 4 large scale projects in the center of Vung Tau city. 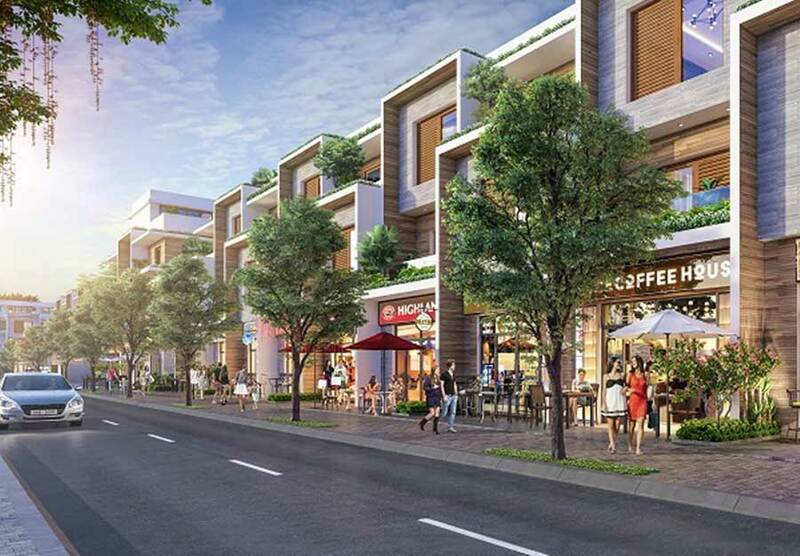 Danh Khoi Real Estate Company has just bought a project of nearly 10 hectares in the center of Ba Ria city to develop into a city called Barya Citi, a project of townhouses & villas. the first in Ba Ria town. Previously, AllGreen Vuong Thanh – Trung Duong Co., Ltd in cooperation with Vietnam Real Estate Company (DKRV) announced the project Vung Tau Regency scale of 23 hectares, located on 3/2 Road, city Vung Tau. Not recently, real estate investors have shown special interest in Ba Ria – Vung Tau. 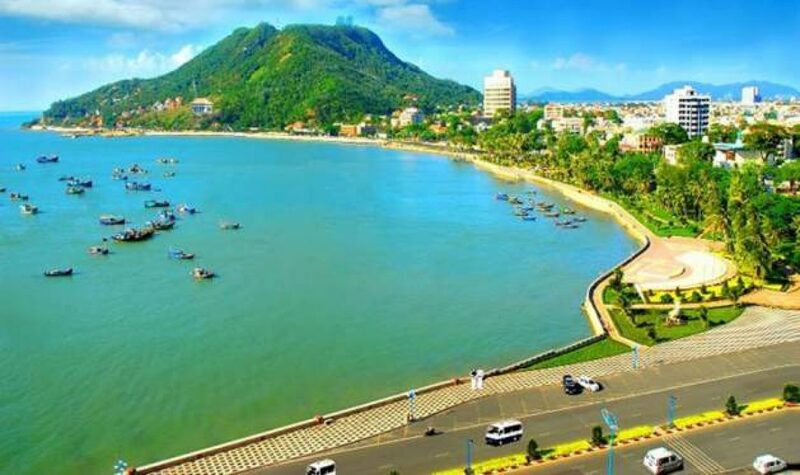 According to the analysis of experts, Ba Ria – Vung Tau is the locality meets all the elements of “natural time, land, and peace” to become a province development industry, tourism potential of the Southeast The set. In 2017, Ba Ria – Vung Tau province has the third largest revenue in the country (after Ho Chi Minh City and Hanoi). This is the only locality in the Southeast of HCMC. Ho Chi Minh City is full of factors to develop industry and tourism thanks to the beautiful coast stretching hundreds of kilometers. On infrastructure, Ba Ria – Vung Tau is strategically located gateway to the East Sea, adjacent to Ho Chi Minh City in the southern key economic quadrangle, just less than 100km from Ho Chi Minh City via the Ho Chi Minh Highway. Ho Chi Minh City – Long Thanh – Dau Giay and Highway 51 expansion. 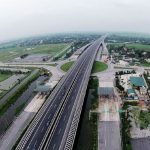 In addition, the Ben Luc – Long Thanh Expressway is preparing to put into operation, which will connect the entire western region with Dong Nai and Ba Ria – Vung Tau. In addition, Bien Hoa – Vung Tau expressway, Bien Hoa – Vung Tau railway, Xuyen A expressway, Long Thanh International Airport … were also planned and step by step started to operate. 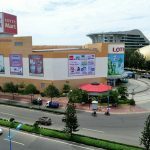 Investment potential of real estate center Ba Ria – Vung Tau. Not only that, Ba Ria – Vung Tau is planned to become the leading oil and gas port in the country, of which Cai Mep international port is one of 19 ports in the world capable of receiving. The super-large ships, so in the near future, the demand for housing for professionals will increase rapidly. 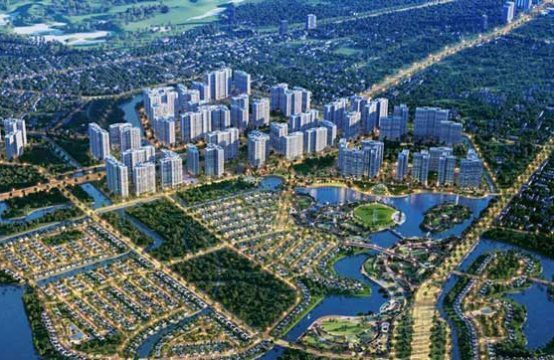 Duong Minh Tien, deputy general director of Danh Khoi Real Estate Company, said that in the past few years, under pressure of urbanization in Ho Chi Minh City. 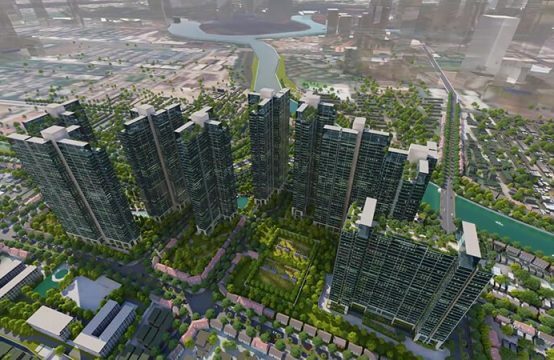 Ho Chi Minh City has rapidly developed, the mechanical population is constantly increasing, the land fund is becoming scarce, causing the urban life to become overloaded. Meanwhile, UN-Habitat statistics show that some 31 million Vietnamese urban residents are living in low-quality housing. 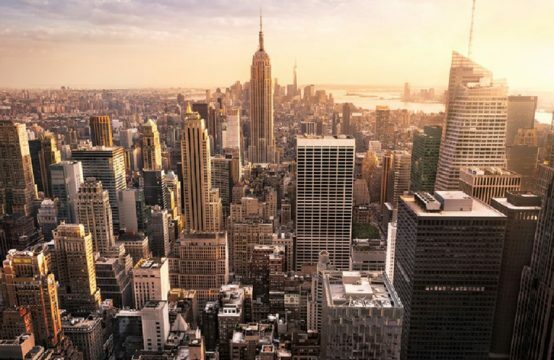 This fact has shaped the centrifugal trend in the real estate market, many people, not only those with low income but also people with high incomes are moving to the edge of the city. HCM sedentary to find a fresh life. And this trend will be stronger in the future. Ba Ria – Vung Tau is the “heart of sea tourism” of the South East region with 305km coastline, many beautiful beaches. 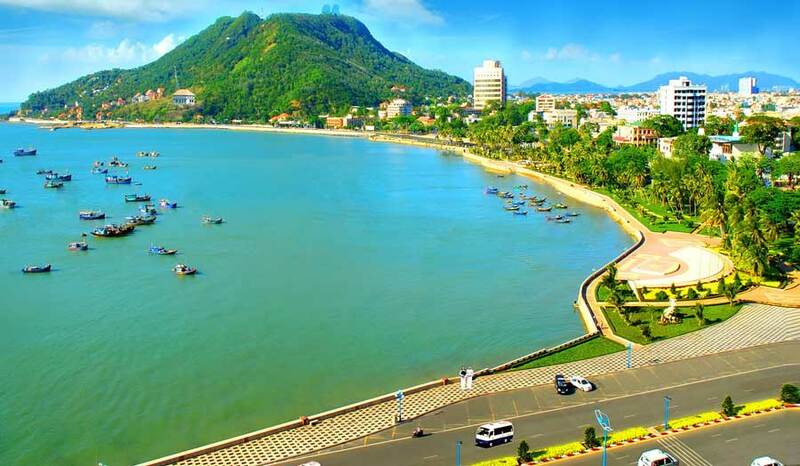 In addition, the strong breakthrough in the development of interconnected infrastructure has made Ba Ria – Vung Tau more development potential than ever. 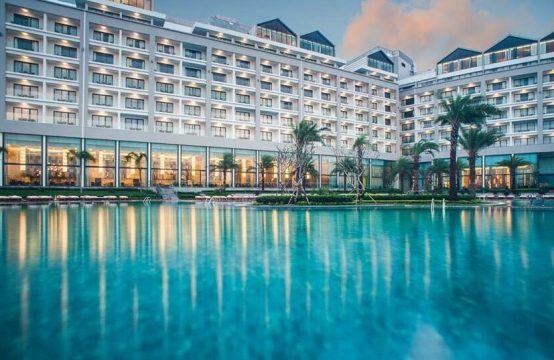 According to the analysis of enterprises, the comparison between potential and what is happening, the development of Vung Tau is not balanced. 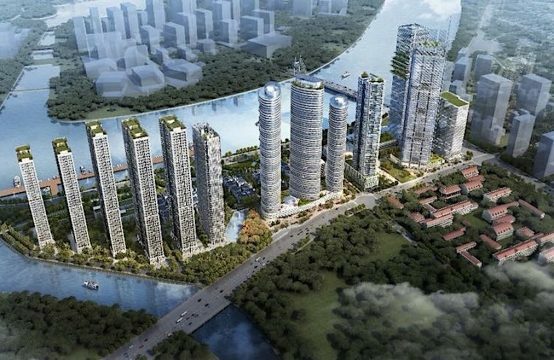 This is also an attractive point for investors and also the reason why Ba Ria – Vung Tau is the target of many real estate business silently hunting land fund. 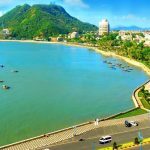 You are reading the article Why do big real estate flock to Ba Ria – Vung Tau? in the Real Estate category at https://realestatevietnam.com.vn/. Any information sharing, feedback please contact through Hotline 0909890897 (24/7) or email to info@realestatevietnam.com.vn.